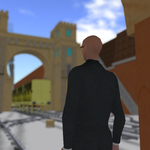 Sensemaking by building in OpenSim. NB: No personal information concerning readers of this blog is collected or aggregated by means of cookies. If you wish to comment, please use the Twitter vrsimility account linked from the blog. 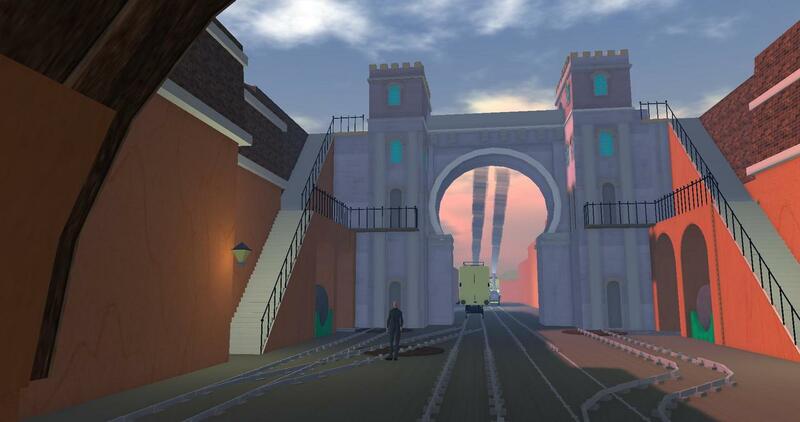 This blog will document topics of interest and historical 3D builds I'm creating using OpenSim.The initial focus will be the Liverpool & Manchester Railway which connected a major port to a major industrial centre and catalysed their prodigious growth during the late Georgian and Victorian eras. You can also find vrsimility on Twitter.